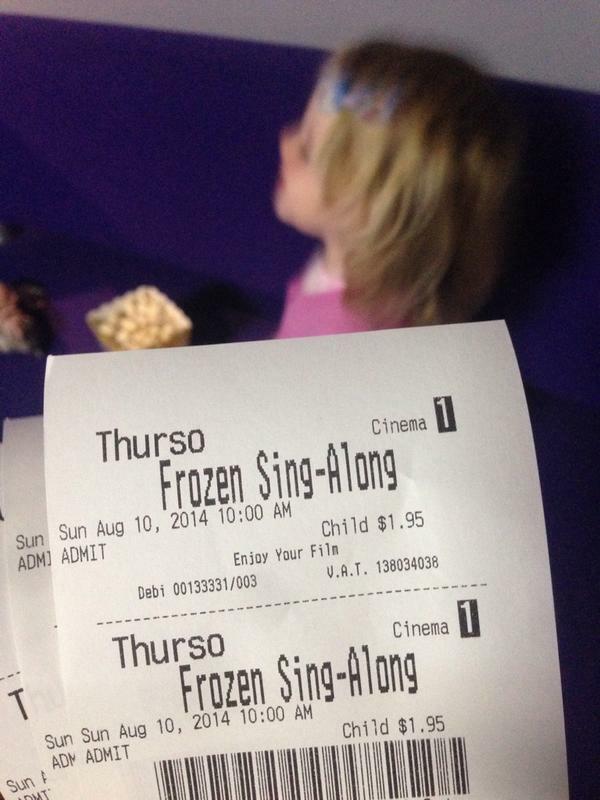 I took my daughter to her first ever cinema trip this morning. It was an interesting experience… Then in the past few hours, I tried to record CZ46. For the first time ever, my Macbook crashed. 50 minutes into the recording. The recording was lost. And we didn’t have a backup. I’ve had better days. Thankfully, CSM9 has had rather a good week. CREST is going to be huge for the game. I’m not going to sit here and even pretend I understand all the implications but that I even get a little of it should give some indication of how important it is for future Eve development, especially for those involved in third party stuff. Of course, you did elect Steve Ronuken to CSM9 to look after exactly this sort of thing. He headed over to Cap Stable this week along with Corbexx and CCP FoxFour to discuss CREST, where it’s at and what it means for Eve Online. Starting at the absolute basics, it lays out clear definitions and roadmaps for CREST in the future. It’s a fantastic listen so go check it out. Another area where my field of knowledge is *ahem* limited. But again, you chaps put Corbexx in our midst for exactly that purpose. He along with others in CSM9 have been working tirelessly on some changes upcoming in Hyperion. 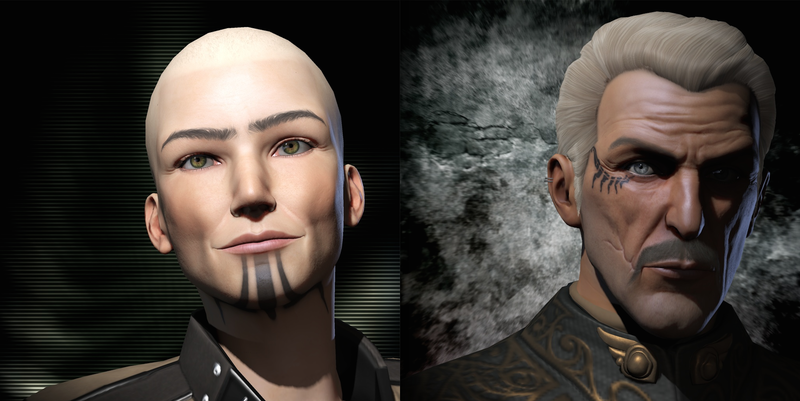 CCP Fozzie has posted an outline of those changes in a dev blog here. 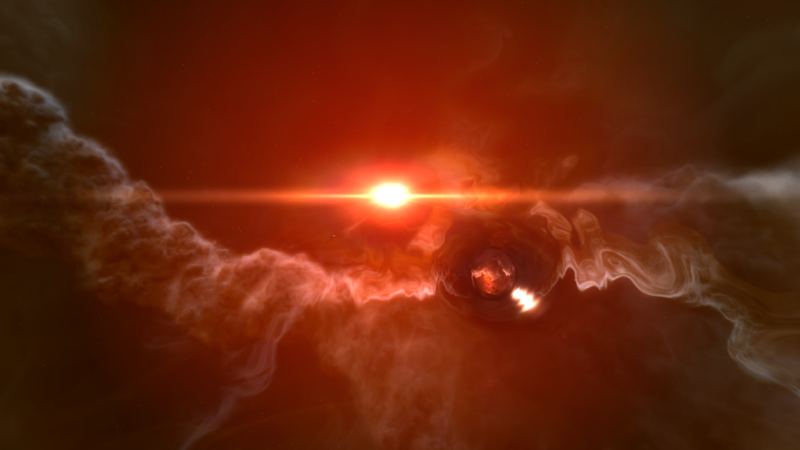 The main changes are as follows: – Wormhole effect rebalance – A second static for Class 4 wormholes – More randomly spawning wormholes – Mass-based spawn distance after wormhole jumps – K162 appearance only on first jump – Loosening of bookmark copying restrictions These alterations represent the largest set of changes CCP have laid on w-space in some time and have the capacity to radically alter life there. I’m not going to pretend that I am educated enough in wormholes to suggest that these are good or bad but the feedback I have read so far has been positive. If you want to add to the discussion, you can do so in the feedback thread here. I was very fortunate to sit down with CCP Seagull and CCP Manifest about how the former is settling into her new position, how the latter is finding marketing Eve within the new six-week dev cycle, the current state of Eve Online and plans for the future. I didn’t pull any punches with my questioning and the result is a full and frank discussion about CCP and Eve. I know I am biased but I do believe it is incredibly interesting to hear how Seagull plans on putting her fingerprint on things. Little concepts such as empowering those front-line programmers make me incredibly optimistic about the future. Her frankness in stating that Eve isn’t in the best place right now was also incredibly refreshing. I believe the game is in safe hands with her but formulate your own opinion after listening in here. The summit isn’t a million miles away now. We have a townhall pencilled in around mid-September so you can raise any questions, thoughts or queries before the summit itself. Soon as we have a confirmed date, I’ll let you know on here but it’ll be the same format as before with a thread for questions before the day. I really enjoyed the last one and the questions you had for us. I think that does me for this week. A shorter entry after last week’s behemoth but it was all I could muster after the pain of listening to 40 sub-five year olds (and some of their parents I should add) singing Let It Go in simultaneous karaoke. Weep for me.